Your corner grocery store that makes the healthy choice the easy choice. The Village Market project was designed, in part, to meet a basic community-defined need: the lack of access to a local corner grocery store where fresh, healthy, culturally appropriate food can be purchased at a reasonable price. In a neighborhood with the nearest grocery store nearly two miles away, and 33% of households live without vehicles, New Columbia community now has a store offering fresh healthy produce, culturally appropriate meats, whole grains, low and non-fat dairy products, as well as other items you will find at a full-scale grocery store. Village Market is fulfilling its mission of being affordable, accessible by foot, and providing healthy food options to the New Columbia community. Village Gardens promotes its four pillars of health (eat the rainbow, drink lots of water, cook at home, eat healthy fats) through the work of the store each and every day. Village Market remains the only grocery store in the city that authentically puts healthy food choices on the same playing field as other choices. 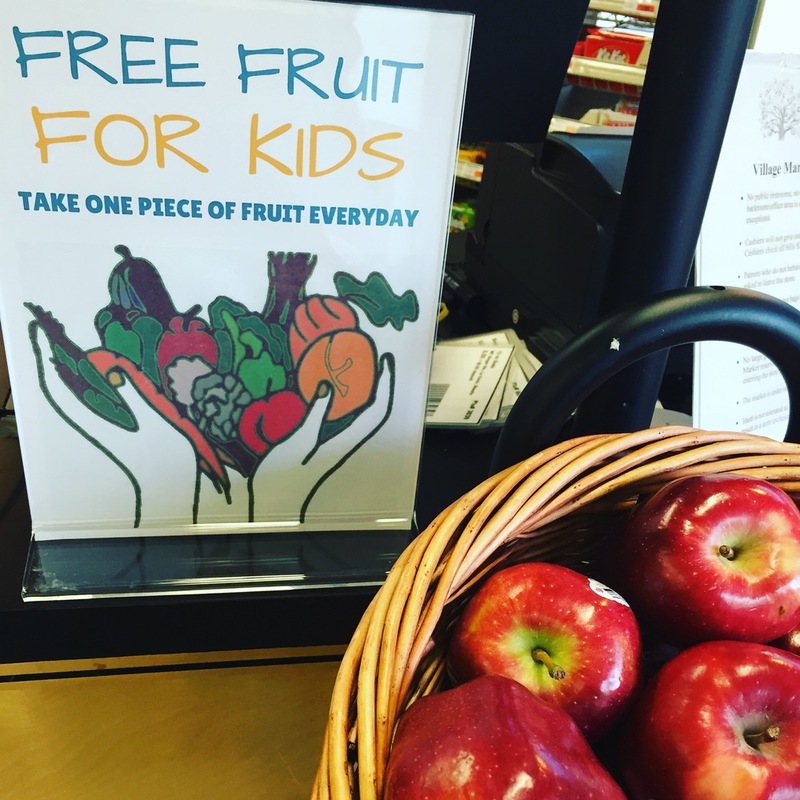 At Village Market, customers’ money goes further when folks make healthy choices for themselves and their families. With the Good Food Card all SNAP eligible customers receive a 30% discount on fruit, vegetables and bulk or a 10% discount on milk, eggs and many more healthy pantry items. Also for every $20 spent with SNAP, customers receive a $5 promotion for fresh fruits and vegetables.